Thanks to Katie L. Price, we're able to share a new series page, Sounds from Les Figues Press, which currently contains recording from two series that took place in 2011 and 2012. First, "Explanation as Composition," a series of social writing events curated by Harold Abramowitz, Amand Ackerman, Teresa Carmody, Kate Durbin and Sarah Shun-lien Bynum, that took place at LACE (Los Angeles Contemporary Exhibitions) in January 2011 and then yielded a series of six audio tours — on "Story," "Geography," "Ekphrasis," "Provenance," "Nature," and "Confession" — that were exhibited later that spring. Aimee Bender, Allison Carter, Mark Z. Danielewski, Carribean Fragoza, Veronica Gonzalez, Janice Lee, Harryette Mullen, Janet Sarbenas, Anna Joy Springer, and Stephen Van Dyck also took part. Then, we have three videos from the "Q.E.D." series of conversations about queer art and literature bringing together writers, artists, and critics, that were moderated by Vanessa Place, and staged during Summer 2012. The first event, "Thing Unsaid," took place on April 11, 2012 and featured Melissa Buzzeo, Patrick Greaney, and Simon Leung. The second event, "What Matters," took place on May 9, 2012 and featured Michael du Plessis, Brian Teare, and Lincoln Tobier. The final event, "Authentic Objects," took place on June 13, 2012 and featured Judie Bamber, Dodie Bellamy, and Terry Castle. 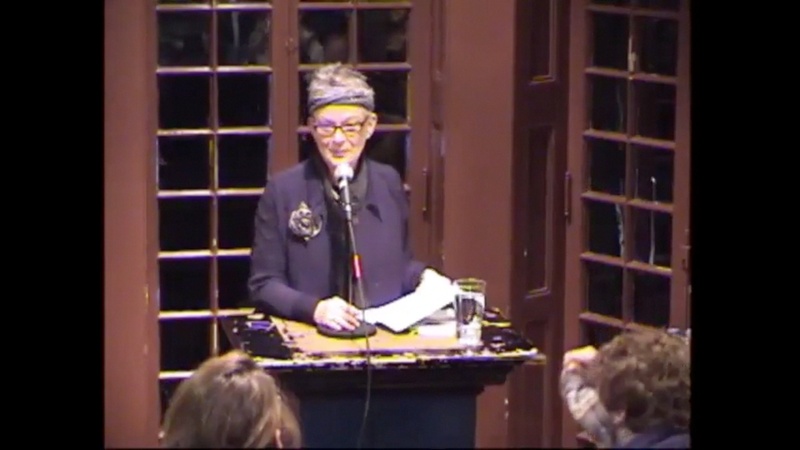 If you weren't able to make it out to Ann Lauterbach's reading at the Kelly Writers House this past Monday, then you'll be very happy that we've just posted audio and video footage of the event on Lauterbach's PennSound author page. Our own Charles Bernstein, who introduced Lauterbach Monday evening, hailed the poet's "rich and sweeping reading" from her latest collection, Under the Sign (Penguin), which was released this past September. To watch, or listen to, this hour-long event click the title above. Thanks to the diligent efforts of the one and only Eric Baus, we've recently added a new page for the marvelous series of readings organized at Counterpath in Denver, Colorado. The series page is starting off with four events from last spring. First up an April 28th reading featuring Jackie Clark, Danielle Pafunda, and Amy Lawless, followed by a May 17th event featuring talks by Andy Fitch and Julie Carr. Next, we have a May 21st reading by Elizabeth Robinson, Christopher Kondrich, and Mark Irwin, and finally, from May 25th, sets from Joanna Ruocco and Selah Saterstrom. Click the title above to start listening to any and all of these recordings on our Counterpath home page. We recently created a new author page for poet James Wagner, which brings together two new recordings with one already in our archives. First up, we have a June 4, 2011 set at Pieter in Los Angeles as part of the Empty Globe Reading Series. That's joined by audio and video of Wagner's brief set at the Green Arcade in San Francisco on November 14, 2009 as part of an event organized by Sidebrow Magazine and Les Figues Press. 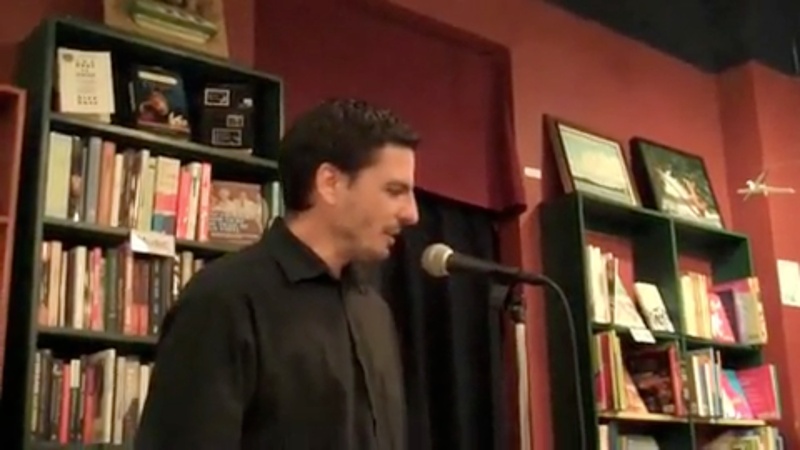 These two new additions are joined by a full-length reading at Berkeley's Pegasus Books on June 2, 2007, which comes to us through Andrew Kenower's A Voice Box. We've recently segmented a number of recent recordings by poet Tyrone Williams for your listening pleasure. First, and most recently, we have an April 2012 reading in Philadelphia with Travis Macdonald and Carlos Soto-Román as part of the Chapter and Verse series. Next, a few recordings from 2009: two short sets in conjunction with that year's MLA convention in Philadelphia (Williams' reading of "Way of Washington" at the MLA Offsite reading, and a three-poem set as part "Coming in from the Cold," an official MLA panel honoring twenty years of offsite readings), along with a set with Thom Donovan at Brooklyn's Unnameable Books from January. Those are followed by two May 2008 sets in the Bay Area that come to us via A Voice Box, and finally September 2007 event in Tucson that comes to us courtesy of POG Sound. Please join us at 6:00 PM this evening at the Kelly Writers House for a celebration of PennSound's 10th Anniversary. Steve McLaughlin will be emceeing the event, which will feature brief presentations by McLaughlin, Charles Bernstein, Danny Snelson, Katie L. Price, Benjamin Behrend, and yours truly (while I can't be there in person, I've sent an audio essay). We'll be sharing some of our favorite recordings from the archive and talking about them in short sets. More information can be found on the KWH calendar or this Facebook page for the event. We hope to see you there! 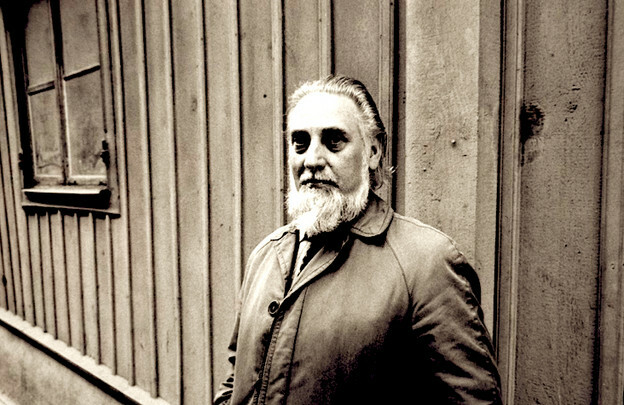 PoemTalk 72: on Bob Cobbing's "Portrait of Robin Crozier"
Earlier this week we released episode number seventy-two in the PoemTalk Podcast series — an exploration of Bob Cobbing's "Portrait of Robin Crozier." For this program, host Al Filreis was joined by a formidable trio of panelists: sound poet Jaap Blonk, phonotextualist Steve McLaughlin, and experimental archivist Danny Snelson. Filreis' write-up of this episode on the PoemTalk blog starts by spelling out the circumstances of the poem's composition: "Robin Crozier was a Fluxus-affiliated mail artist who sent out commissions to 100 artists, asking each to make a portrait of him — although most of those commissioned had not met Crozier in person. So far as we can tell, Cobbing was among those who didn't 'know' Crozier in that conventional sense. Cobbing used a spirit duplicator, probably his famous old Gestetner machine, inky and smelly, to produce an image" which served as a visual score for the performances archived on PennSound's Cobbing author page. You can read the rest of his introduction on Jacket2. 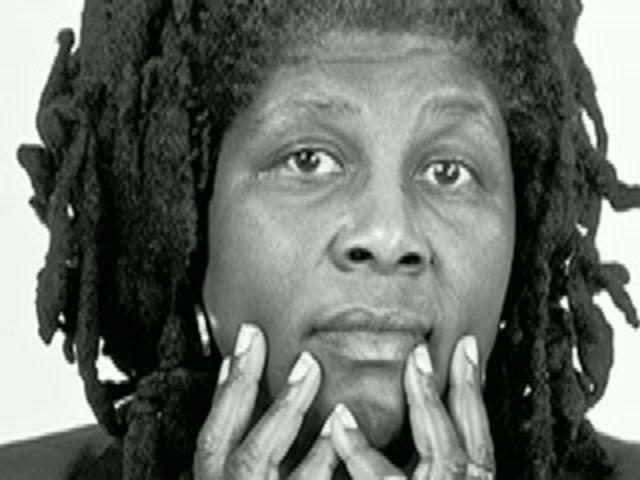 This weekend brought the sad news that Wanda Coleman, Los Angeles' unofficial poet laureate and a major force in that city's aesthetic scene, had passed away after a long illness at the age of 67. PennSound's Wanda Coleman author page, while modest, is nonetheless home to a body of recordings that demonstrates the breadth of her talents. The most recent is a fifteen-minute set from a 2008 benefit for poet Will Alexander in Los Angeles, and we also have a few poetic selections from albums released by Coleman: Our Souls Have Grown Deep Like the Rivers (Rhino, 2000) and Jazzspeak: A World Collection (New Alliance Records, 1991). Finally, thanks to David Buuck, we have recordings from the conference Expanding the Repertoire: Continuity and Change in African-American Writing, held at Small Press Traffic in April 2000. This week saw the launch of a new "First Readings" commentary series at Jacket2, curated by (from left to right) Craig Dworkin, Brian Reed, and Al Filreis. The series organizers frame their investigation as follows: "What do you do when you first read a new or unfamiliar poem? What are the processes and procedures that precede a settled 'take' or a considered evaluation or an elaborated critical argument? To be frank, we're often confounded when faced with a new work, and we doubt we're alone. What are other readers doing when they open the book? In a short response (500 to 1,000 words), we ask colleagues to describe in detail how they read a poem and what they read for. We're interested in learning about the thought processes and activities on the very first encounter — including the ones that don't work out or seem in any way to pay off: the false leads and blind alleys. We're quite familiar with final products — the review or the essay — but we hope here in this series to be flies on the wall during initial readings." The series begins with five considerations of Rae Armantrout's poem, "Spin," beginning with Jennifer Ashton's. 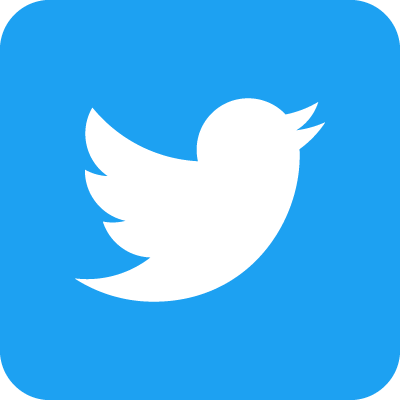 Responses by Dee Morris, Stephen Burt, and Katie Price will be added shortly.